If you're feeling run down and barely have time to wash your face in the morning, the idea of a skin care regimen must sound exhausting. However, help is at hand for busy or working mothers who don’t have the time to worry about face cleanser, exfoliating, toning, night creams and any of that. There are some simple five minute tips you can follow to take care of your skin without investing too much time and money. If you've run out of eye makeup remover and would like to avoid leaving the house looking like a panda, don't worry! Just pop some olive oil onto cotton wool and wipe away your makeup. 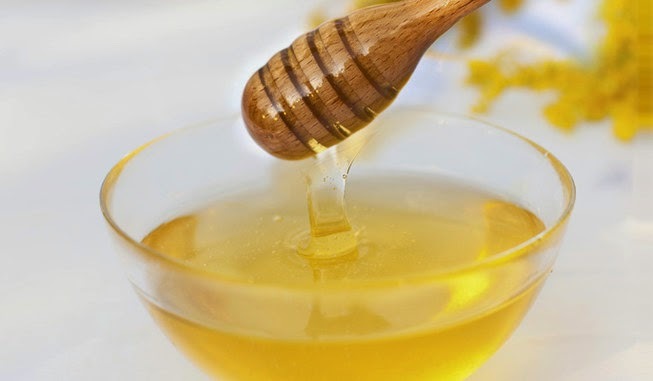 It's also great as a DIY moisturizer too, as it contains vitamins A and E.
If your skin is feeling run down and needs a bit of TLC, next time you find yourself with five minutes to spare, mix one tablespoon of honey with a couple of teaspoons of warm water and rub the paste into your face. Sit down for five minutes with a cup of tea and a good book, and then wash it off and moisturize as usual. Your skin will feel clean and fresh from the natural cleansing action of the honey mask. Use an old hairbrush and start at your feet, brushing your skin gently in the direction of your heart. It'll increase your blood flow, brush away dead skin cells and make you feel that little bit brighter for some pre-shower attention for five minutes before you start your day. One of the reasons smokers find it difficult to quit is those three or four minutes of peace and quiet away from the world while they smoke their cigarette. There's no reason why a non-smoker can't allow him or herself a three minute break every once in a while, so turn off your phone, step out of the room and relax for five minutes. No chemicals, no calories, just a moment of stress free relaxation will really help your skin to improve over time. Skin care and beauty attention doesn't have to cost the earth, take up all your time, or fill your life with chemicals. Sometimes everything you need for better skin health is sitting in your home waiting for you! I'm doing two from your list, the olive oil as makeup remover and the honey as face exfoliator. Olive oil is really good in removing makeup plus it has skin vitamins too. I've done the olive oil method one time when I had heavy makeup on and ran out of my usual cleanser. Love how it really works! I've never heard of the honey mask though, I'll definitely try that next time :) My skin is always in need of TLC. These are great tips indeed. 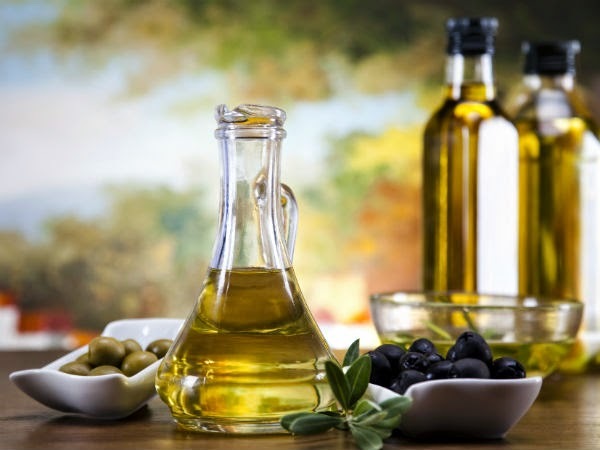 Olive oil is such a great think to have around. It can be used for many different things. Thanks for sharing. I've never heard of the body brushing technique before, I might give it a try. I had no idea that you could make a honey paste and use on your skin. I am going to try this. Thanks for the great tips! I am going to try the honey mask. I have acne problems and I bet this will make a difference, plus it will make my skin soft. I love using olive oil on my skin. i have used it on my scalp many a times. great tips. Awesome tips! I love using olive oil!